The beautiful beaches of Koh Lipe, Thailand made for a lovely backdrop for this jump shot. Click here for our other jump shots. 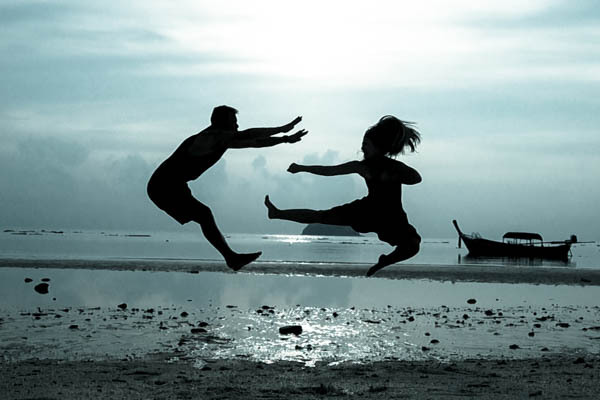 Thailand jump shot – koh lipe.